There is nothing better than using a creative template to captivate your audience. Below we offer you a set of free creative presentations templates that will make your presentation absolutely original, and different from others. Creativity does not mean not professional. Choose the one that you like more and start working. The content of this template is a useful experience to show all your information. The template contains images and icons related with lakes and nature that you can be edited. That Google Slide theme is created to present all type of information, so it is going to be usual that you need to change some slide content as pictures, fonts or icons. 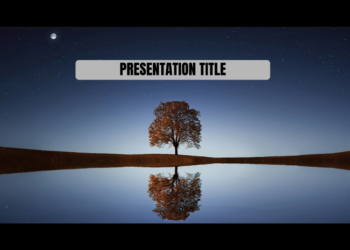 The template will allow you to show in 26 slides what is the most important thign to know about how to make a good presentation of your information. Work on your speech, add your content to the slides and enjoy your presentation. 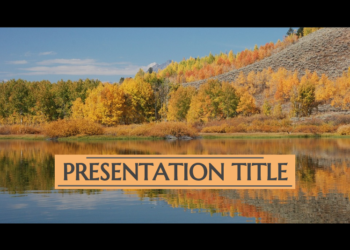 This simple google slides theme is designed to help your presentation about any theme. There is not a main topic and that allows you to use it to talk about sport, travel, business or cooking. Besides, you can change all the pictures, the type and all geometric forms. 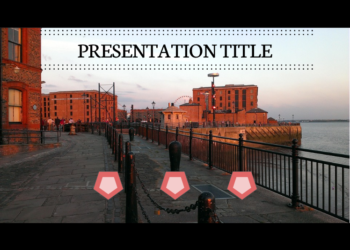 The images are from Liverpool Dock and can be useful if you have to present ideas about the sea or England. The google slides theme can be a good way to introduce to your audience in a topic that you know vey well. The Halloween presentation template is created to help you with the presentation of your ideas about Halloween. This an original way to communicate to your mates in the school or your friends th information thast you have about the Halloween party. All the slides are full of halloween ideas to help you creating your message, such as pictures. 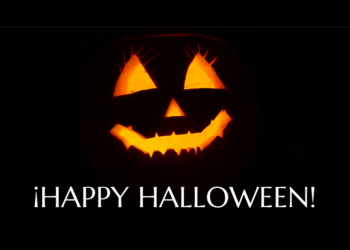 We hope you´ll enjoy Halloween day. 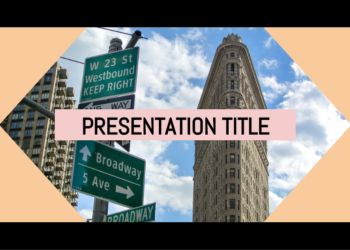 This simple google slides theme is a very good way to present your ideas. The template has a very neutral style that can be adapted whatever yuor information is. If you are looking for an interesting and simple slides design that can be edited, that is your perfect match. It is a clear design, with a colorful cover slide and visual icons that can help in your presentation. Then, in the following parts of the google slides theme, you have images and texts that can be edited. Everything can be changed in this template. Let’s prepare your topic to talk about and explain your ideas with this theme. 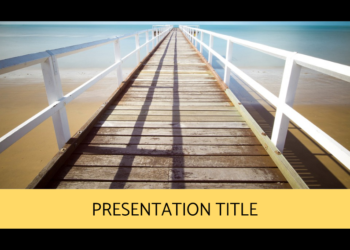 This presentation template is based on the experiences of the summer. The beach is a great way to waste time in hot summer. That google slides theme can help you to develop relevant points of your presentation. With this slides you can show your ideas to your friends. So, prepare your speech, edit the template and enjoy the presentation.